The SHARPER EDGE® has been installing beautiful, seamless, concrete edging in Kansas City since 1999. Our edging is free form and fully custom which means a perfect fit for your lawn and landscape-every time. It’s longevity is measured in decades rather than seasons. 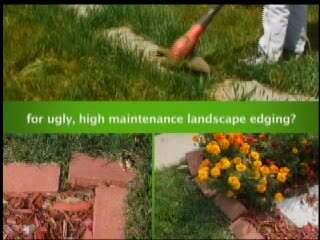 The Sharper Edge is built just like a sidwalk, therefore it cannot sink, shift or fall over like individual bricks and stone, won’t rot or attract termites like wood, and concrete edging is the only truly mower friendly edge on the market. Simply run the wheels of your mower down the middle for a weed-eat free edge. Because it’s made on site in one continuous piece there are no joints for the weeds and grass to grow through. Most projects can be completed in a day or less with no damage to your existing lawn or landscape. Add to that, 48 different color choices, a stainless steel cable reinforcement option, and multiple stamping styles to match any home, and you’ve got what we believe is the best edging product available today, at a price you can afford. 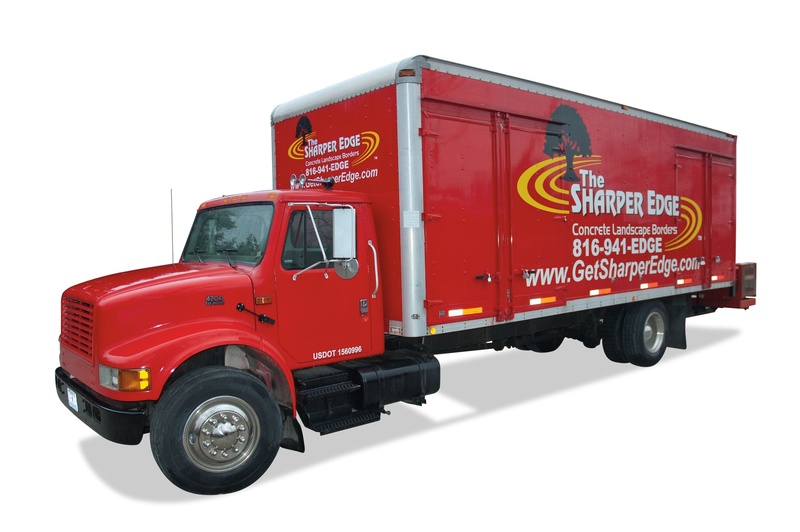 Why Choose The SHARPER EDGE®? Concrete edging is the most durable, lowest maintenance and longest lasting edging product available. The SHARPER EDGE® is the oldest and most referred concrete edging company in Kansas City and has as many completed projects as most of its competitors combined. Who designs your landscape beds and installs your edging is just as important as what product you install. Our design experience and attention to detail are second to none. You home is your largest investment and with concrete you only get one chance to get it right. Don’t be tempted by a cheap bid provided by a company that is just practicing in your yard, and will be out of business next year. Like everything in life, you get what you pay for. The SHARPER EDGE® adds value, service and quality during every step of the process for a phenomenal end result! The most obvious advantage of concrete edging is its visual appeal. 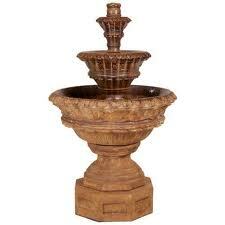 Its shape, color, style and design beautifully accents the lines and features of the landscape. Our design philosophy is that the edge should not be the focal point of the landscape. Instead, it should serve as “the frame on a picture”, providing an elegant flow and clean lines around the beds. With our extensive experience in proper design, preparation and installation, your border will complement your landscape, adding form, function and value to your home. The only edging tall enough to actually keep your mulch where it belongs. -In the bed! Concrete edging will make you the envy of everyone in your neighborhood who has rusted steel edging, weed filled rocks or bricks, or wavy heaved up plastic.